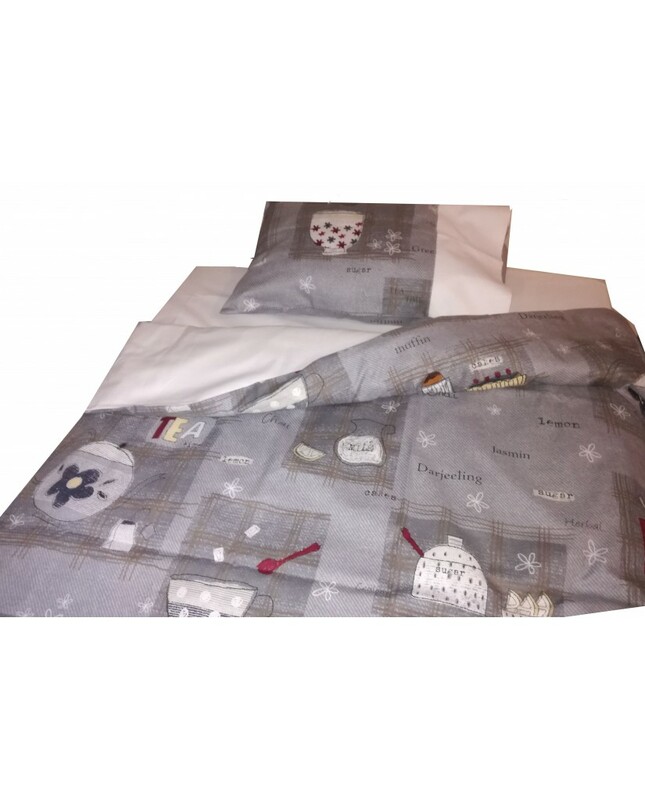 "Tea time" baby bedding set of 3 pieces. 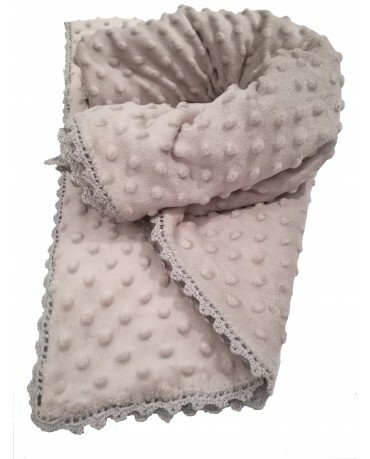 Its fabric is cotton and mixed cotton appropriate for the sensitive baby skin needs of your little one. 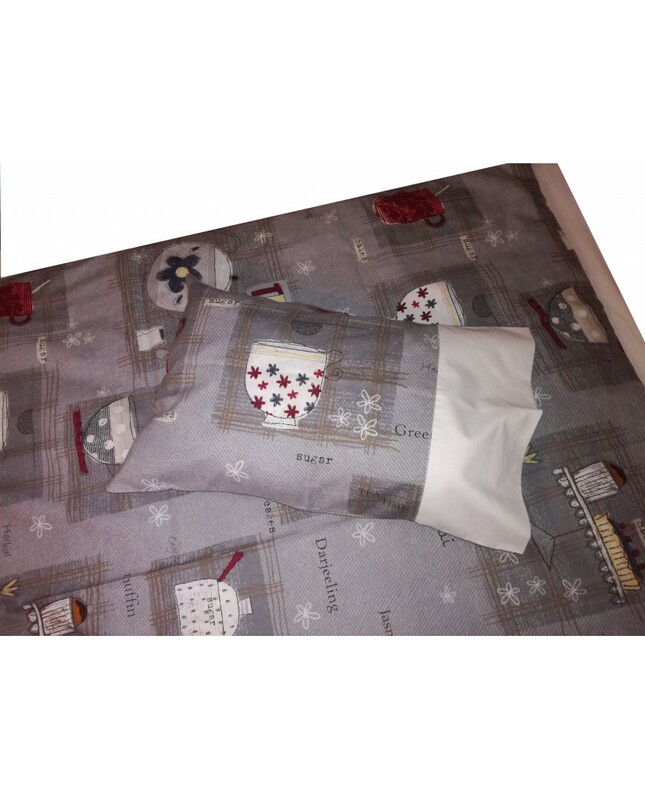 "Tea time" baby bedding set of 3 pieces. Its fabric is cotton and mixed cotton appropriate for the sensitive baby skin needs for your little one. Monochrome bottom sheet 155*115 cm. 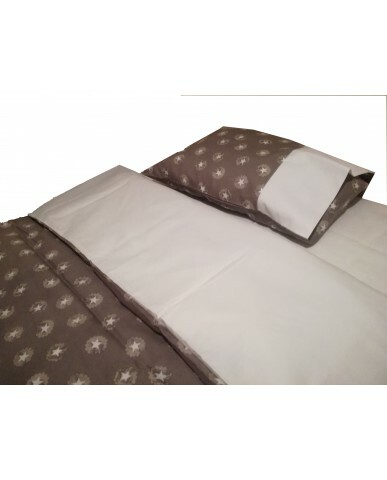 Two-sided duvet cover (monochrome and printed) with opening on the bottom side 122*107 cm.